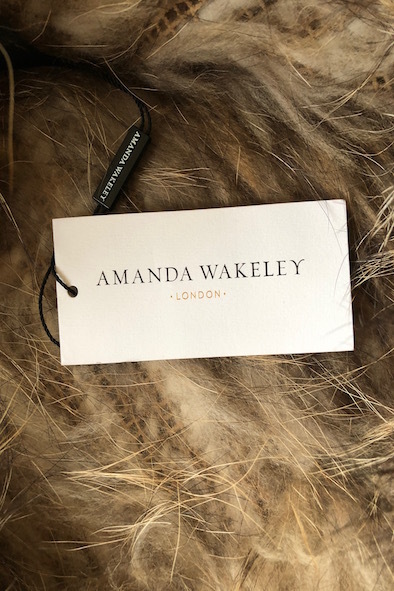 This stunning oversized fur snood is by Amanda Wakely. 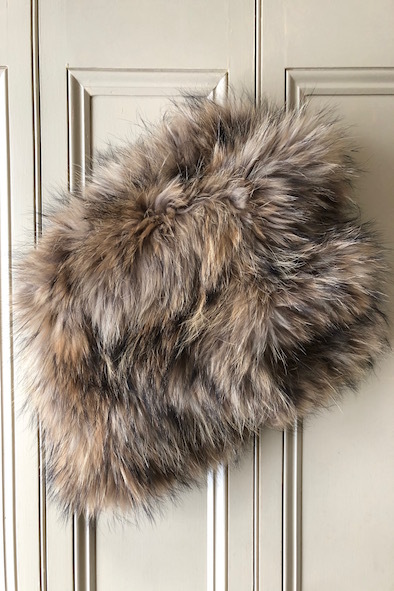 It is made from raccoon fur which is attached to a netted base which allows the snood to stretch. 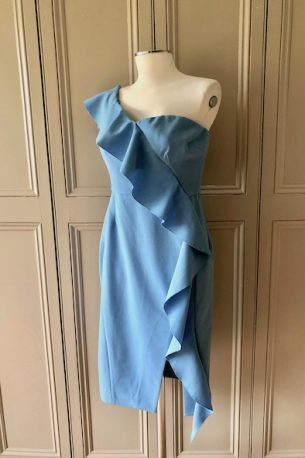 Wear it folded over or pulled down over one shoulder. 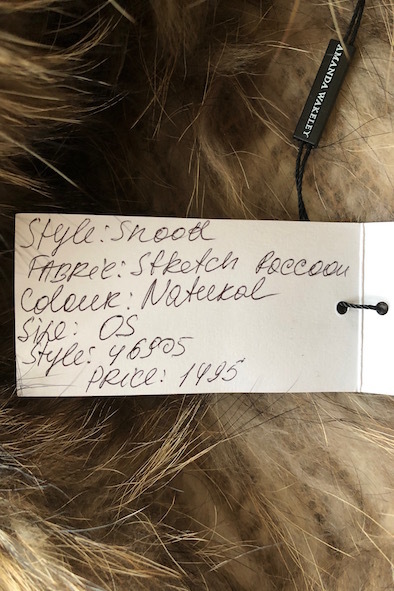 The snood was £1495 and is new with tags. 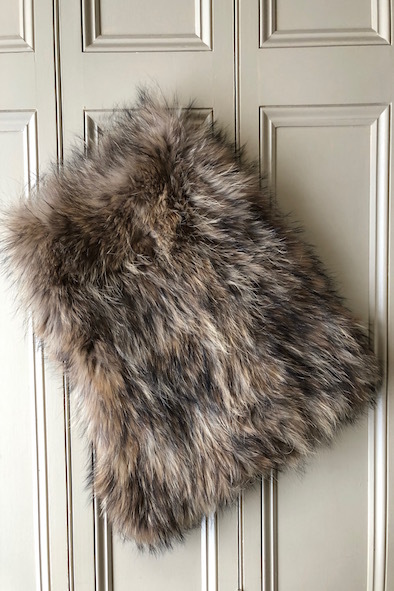 This snood is uber luxe and the ultimate Christmas present. 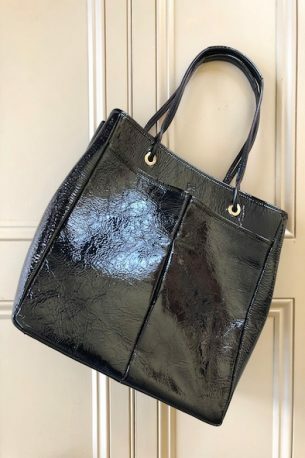 A style steal at £450! 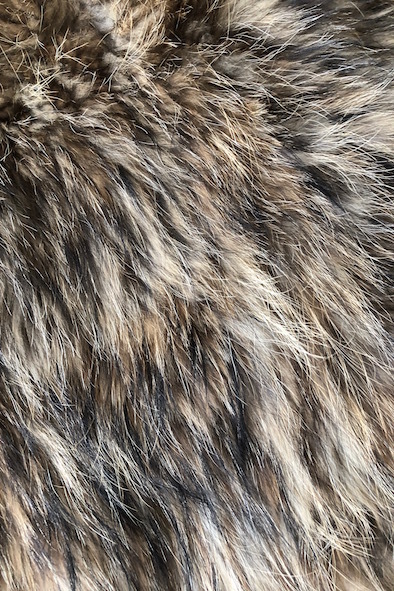 Please contact me at julianna@juliannaheale.com if you are interested in the snood and would like more information or detailed photos.